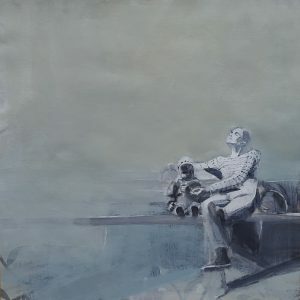 ‘Presence’ is an exhibition of oil painted reflective portraits by award-winning artist Ewa Konior, exploring “the essence of life and the quality of existence”. 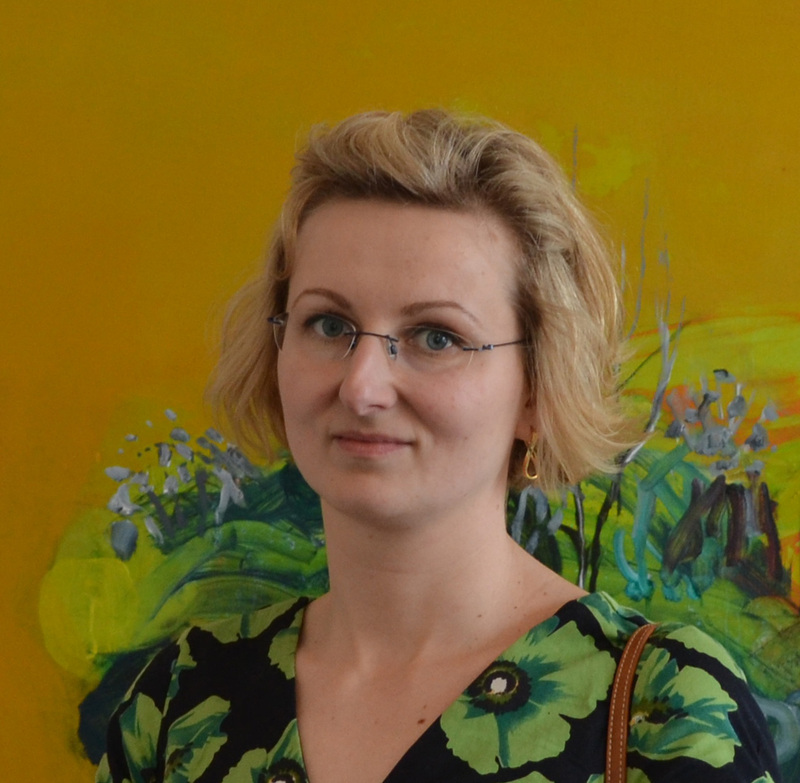 Originally from Poland, Ewa lived in Stockport and was a volunteer at Arc until 2014. 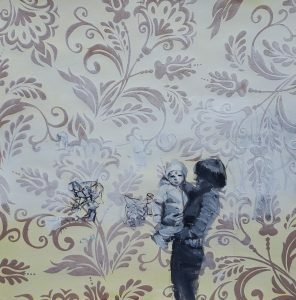 She now lives in Bangor, North Wales, and considers herself an emerging artist – whose talents are now being recognised nationally with a number of upcoming exhibitions. 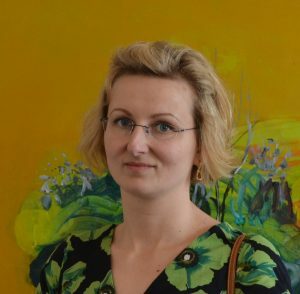 After graduating from the Silesian University in Katowice, Poland with a Master’s Degree in Fine Arts, Ewa worked as a cartoon animator and a graphic designer. 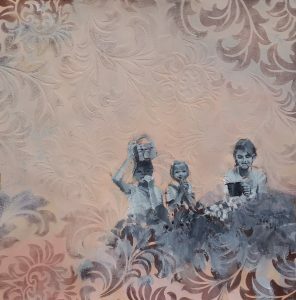 She has also been awarded first prize at the Sale Waterside Open 2014 for her painting ‘Garden’. 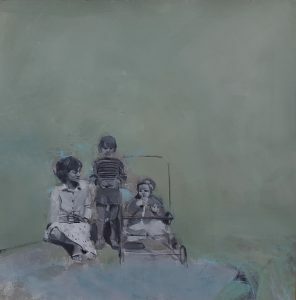 Ewa is part of a group exhibition from 8th April – 20th May at Storiel (Gwynedd Museum and Gallery), Bangor. On Saturday, April 29, Ewa will be at Arc for a Meet the Artist session. There will also be a Saturday Art Club on the same day with an animation workshop from Manchester Histories as part of ‘Picture Stockport’. Ewa will also be at Arc on Friday April 28 running a portrait-painting workshop from 1.30-3.30pm. The cost is just £15 and can be booked via this page. See some of Ewa’s work on her website, or to find out more about Ewa, read this Q&A we did with her recently (opens new tab, PDF 892KB).